The Benjamin Knot is a popular knot for heavy tackle. Many professional deckhands prefer to tie this knot from the mainline to the snap swivel when using 50 lbs, 80 lbs and 130 lbs line class. The knot is very stiff, 100 % and eliminates the probability of your main line getting fouled around the swivel. The Benjamin Knot also has a low probability of getting stuck into a rod tip when the angler carelessly reels the swivel into the rod tip guide. Here Captain Stetson Turney does a great job of showing you how to toe this very popular big game heavy tackle knot. The ending steps will vary from deckhand to deckhand but overall this is excellent demonstration of the Benjamin Knot. 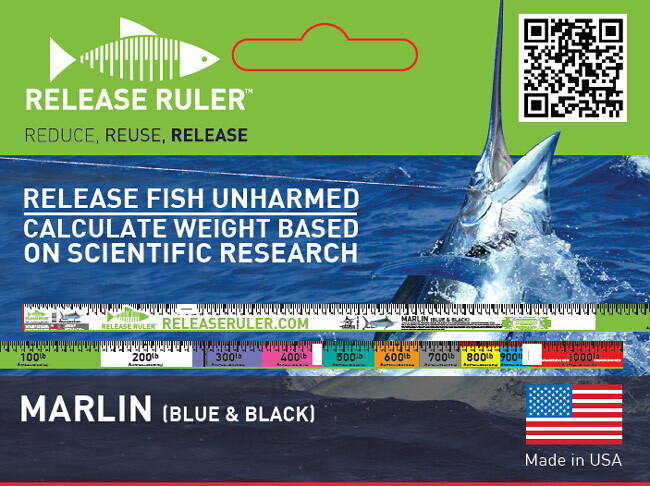 This tackle tip brought to you by Patent Pending Release Rulers. visit www.releaseruler.com to order yours today!